Shoreham Deep Water Port Feasibility Study – KC Engineering and Land Surveying, P.C. 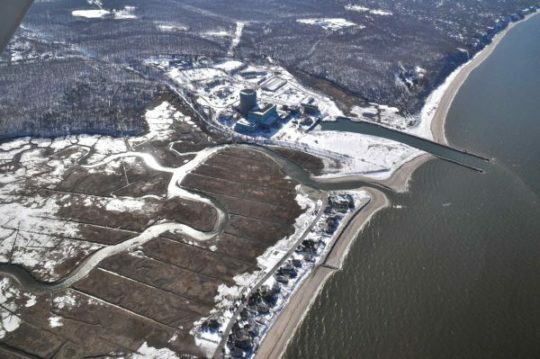 KC was engaged to perform surveying and engineering services in support of the Governor’s Office initiative to provide a feasibility study for developing a proposed deep water port at the abandoned nuclear power plant site in Shoreham, Suffolk County. 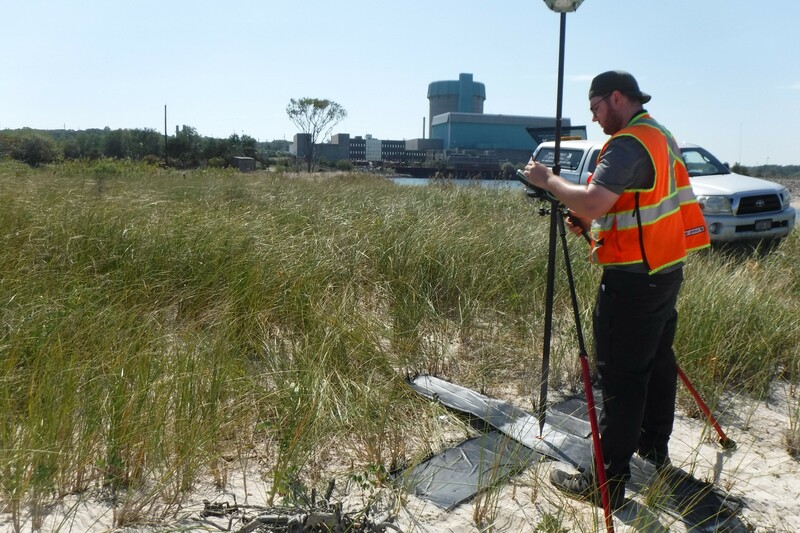 Survey tasks included setting horizontal and vertical control for a photogrammetric survey of the 125 +/- acre plant site area and bathymetric survey of the 1 mile channel servicing the original power plant site. Additional tasks included providing primary control azimuth pairs to NYSDOT specifications, ROW determination of bounds of Old County Road, topographic mapping of the 800 +/- surrounding project limits, and research / plotting of the LIPA and National Grid parcels defining the project limits and utility corridors serving the plant site. 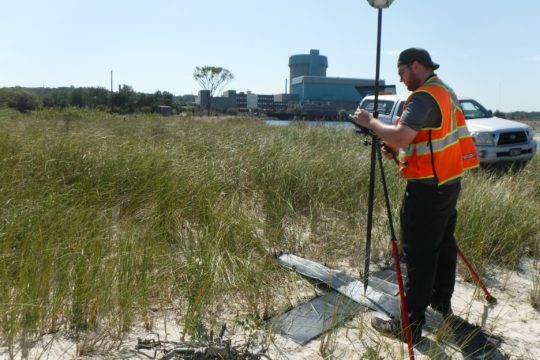 Photogrammetric and hydrographic mapping was field edited and subsequently incorporated into a digital base map, which blended publicly available topography and planimetric with the aerial, bathymetric, and ground survey data. Parcel plots, ROWs, and easements were included in the mapping to be utilized by other project design team members. All data was produced in NYS state plane, LI Zone 3104 (NAD83) and NAVD 88, with conversions given for the local tidal datum.